DrcStudio is proud to be one of a select group of facilities approved by Apple to offer the Mastered for iTunes mastering service. With Apple's Mastered for iTunes initiative, they have improved the quality of downloads that can be purchased from the iTunes store and have created a new generation of AAC encoding tools. It is now possible to audition what your music will sound like as a higher resolution MfiT download right in the studio and we can enhance your master accordingly. 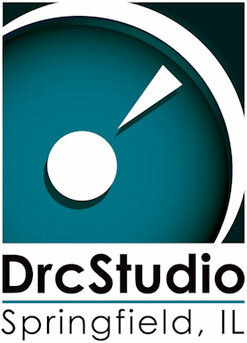 DrcStudio is dedicated to improving audio quality of digital downloads and has integrated these tools into the mastering suite. Click here to request your custom quote, or contact us now with your Mastering for iTunes needs.